RIVERSIDE, Calif.--(BUSINESS WIRE)--Solidia Technologies® Chief Commercial Officer Bo Boylan joined environmental leaders at a meeting of The California Air Resources Board (CARB) to discuss the impact of Solidia’s ecofriendly cement and concrete systems on California, including a 30% reduction in carbon emissions in the production of cement. 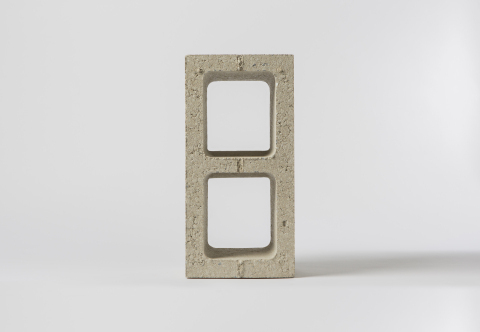 Coupled with the capture of another 240 kg of carbon dioxide (CO2) during cement curing, Solidia’s processes can reduce the carbon footprint of cement and concrete in the state by 70%. Each ton of cement produces ~1 ton of CO2, making cement production the second largest industrial CO2 polluter, representing 5-7% of the world’s total CO2 emissions. California’s nine cement kilns emit 13.53 metric tonnes of CO2 each year. California can reduce the CO2 footprint of cement & concrete by 7.4 million metric tonnes & save 27 billion gals of water with Solidia Technologies.